Posted in 52 Ancestors Challenge on December 31, 2014 by Amy Johnson Crow. Whether you did 1 post or all 52, you did something to record, preserve, and share the story of your ancestors. That is worth celebrating! 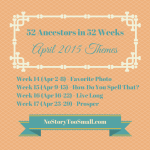 As always, leave a comment with a link to your 52 Ancestors post from this past week. Also, while you’re waiting for midnight to strike, take a look at the posts from Week 51. Lots of good reading there! Ready for some more? We’re doing it all again in 2015! Congratulations to you too, Amy. And thanks for the inspiration! 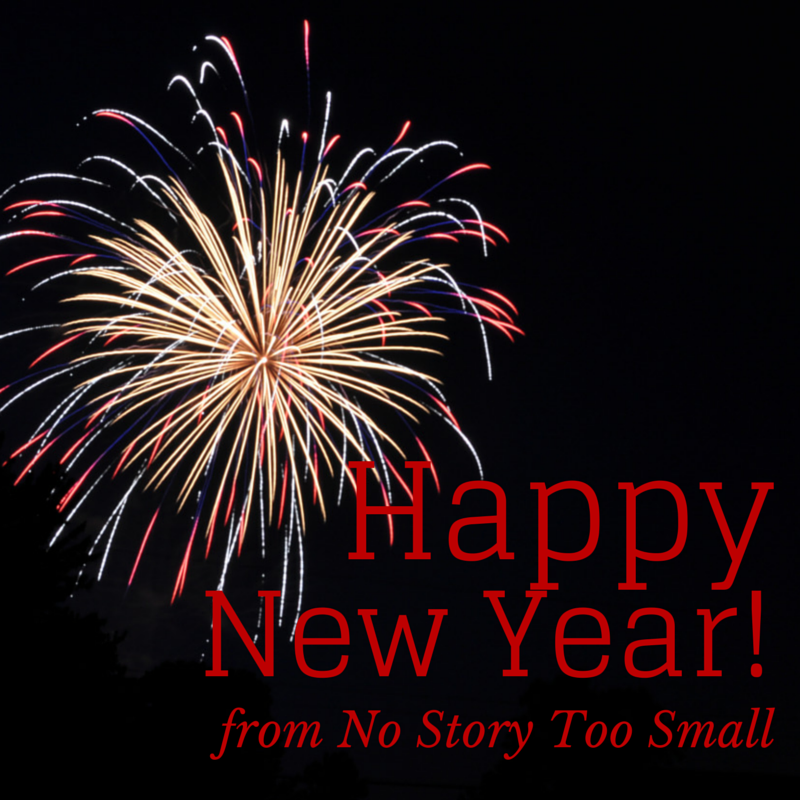 Happy New Year and here’s to better research and more writing in 2015! TYSON, Edwin Uncle Ned’s Christmas Poem to Chester Tyson’s Family ; describing courtship and each member of his brother’s (very big) family. Thanks for making it possible, Amy! You can’t imagine the ripples in the pond your one idea has created for so many. Cheers to 2015! It was pretty amazing to see this project take off like it did! Have a very happy New Year! 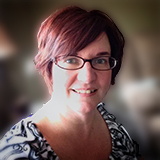 Amy–Thanks for setting this up and keeping it going. I did not get to 52 ancestors, but really enjoyed doing this. Thank you for creating this phenomenal challenge! 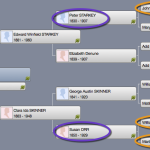 My last post of the year – 52 Ancestors in 52 Weeks: I Completed the Challenge!! Amy, thank you so much for the wonderful challenge. Each Saturday or Sunday throughout 2014 I managed to tell the story of at least a part of one ancestor’s life. Sometimes I wrote about the same ancestor more than once, which was my favorite part of the challenge. Examining all the information I had before writing, made me realize the research was incomplete. Often as I worked to fill the gaps, I discovered fascinating things. For my last post of 2014, I did something a bit different. I didn’t write about an ancestor but rather a disease — tuberculosis. It created havoc and tragedy all over my family tree. The same thing happened to me, Schalene. As I started writing, I was often found more things I wanted to explore or records to dive into. My to-do list for 2015 definitely got longer! Have a great New Year! Thank you Amy, it has been a fascinating and challenging year. I’m very glad I partici. I didn’t quite make it but since I took 4 or 5 weeks off in the summer to move and caught up all but one, I still feel good about it. I’m just a beginning family historian and blogger (and have a stressful full time job still) and I accomplished and learned a lot! That is so cool, Jo — both the story about your grandparents and that you enjoyed the challenge. Keep up the good work! DOSS – 52 Ancestors: #52 Levina DOSS – Another Unmarried Mother and How She Helped Me Bring This Challenge Finale to an End with a Bang! GOWDY — “Fanny Gowdy and an American Romance in Paris” on Green Family Archives. My last post of the year is about a distant cousin rather than a direct ancestor, but her story is so interesting that I wanted it to be my grand finale post. Charles Henry DARDEN, the Lost Son. Thanks Amy for a challenge supreme. It was great. Woohooo – we made it. All 52. Thanks so much Amy for the inspiration and coordination of this project. I received a wonderful note from someone this past week telling me that a piece of the testimony in the Clarkson court case in one of my articles is the first solid identification he has ever had of his ancestor. Made it all worthwhile. Looking forward to 2015!!! That is so neat, Roberta! Thanks for letting me know about that comment you received! Thanks so much Amy for doing this – I now have almost 2,000 people in my family tree, and blog posts have brought together new cousins and friends across the world Happy New Year. That’s great that you made some cousin connections! And congratulations on making it to post #52! It certainly has been an adventure! I’m happy that you enjoyed it. Best wishes for a great 2015! Whew! I did it Amy. Thanks for the challenge and it really was at times along the way. Alas, i won’t be participating in the 2015 challenge but will continue writing and following up on all of the “future research” mentioned in each post. Happy New Year to you and all the participants. 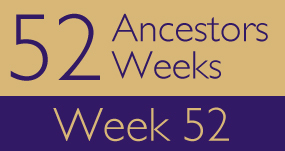 Thanks Amy – I am so pleased to have participated and completed the challenge of 52 Ancestors in 52 weeks! I look forward to next year (I think!) – I have some ideas for themes (if you are interested) which I know will help me look more closely at the branches of my tree that have been neglected. I am so grateful for the idea and the motivation – it really helped me to focus on my ancestors’ stories and not just the facts. All the best everyone for 2015! I’d love to hear what themes you’re thinking of! And congrats on making it to #52! I thought I would celebrate the last of my 52 Ancestors posts in 2014 with the only other female veteran of the US Army that I’ve found (the other one being myself). I just discovered this information recently and I am very proud of my 1st cousin 1x removed, Mildred Bianchi. Amy, thank you so much for this wonderful challenge. Without you, I would never have achieved my goal of one blog post a week in 2014. I plan on accepting your challenge for 2015. Overall, this has been great fun and I’ve discovered many new blogs to read. Happy New Year, Amy and all my fellow bloggers. Hope you have a glorious 2015. Thanks for the kind words, Eileen. I’m so glad that you and others found the 52 Ancestors challenge to be worthwhile — and fun! Have a wonderful New Year! Thank you for the inspiration, Amy! After starting the 52 Ancestors challenge, I started writing more about other topics as well, and I now write a blog post almost every day. I know I won’t soon forget this experience! Here is my last post of the challenge! I, too, had to play catch up, but I am glad that I didn’t give up. Having to write out the stories made me more diligent about making sure I had all the facts. It was a year of big surprises, too. The first was that my great-grandmother’s first husband was probably a bigamist; the second was that my grandfather’s grandmother was not his dad’s biological mother; the third is that my maiden name was not Beermann until 1829 – and that is the subject of my final post! I would like to add my name to the list of people offering their thanks, Amy, and I would like to congratulate you and everyone else who completed the challenge! We really have accomplished something, haven’t we? Amy – what an adventure this has been – a wonderful learning experience and it showed where the holes were in my research and what i need to find. I got behind but did manage to catch up and finally completed 52 – thanks for the inspiration. Well I got one more in before Midnight. This week, on the topic of Fresh Start, I’m writing about my mama. Well, after finishing the #52 the previous week, I forgot about copying it here! It’s been a challenging year – all year long!! Thanks Amy. Reverend Christopher YOUNGS, early immigrant to Southold, L.I., NY. Made it, just under the wire! Thanks for the challenge, Amy. Without it, I doubt I would have kept going with my new blog. Actually #25. I fell behind as well but like the idea and will continue to post as I work on entries. My son gave me a one-year subscription to Ancestry.com for my birthday and plan to use it as much as I can. 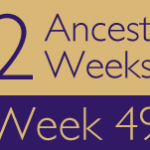 Amy did I miss it or is there a 52 Week 52 Ancestore 2014 clip? I see you added one for 2015, if you have time I’d love to see one to add to our 2014 stories. Thanks for the great year of stories and I hopefully look forward to tackling again. ** I will finish my last three later today. Here there are…my final three! Thank you so much for this opportunity. I really enjoyed writing the blog each week, even though my schedule changed mid-challenge and I missed many weekly writings. I hope, though my schedule will remain the same, that I will be able to continue the blog this year and look forward to working with the weekly themes. Thank you again for all of your work on the challenge! On 6th January 2014 I wrote about the first of my 52 ancestors in 52 weeks and, amazingly, this is ancestor number 52, exactly 52 weeks later. This week I am sharing a couple of censored letters my grandfather, Bill Anderson, sent home during WW2 prior to his death as a POW in 1944, together with a poem his daughter wrote which I find very moving.